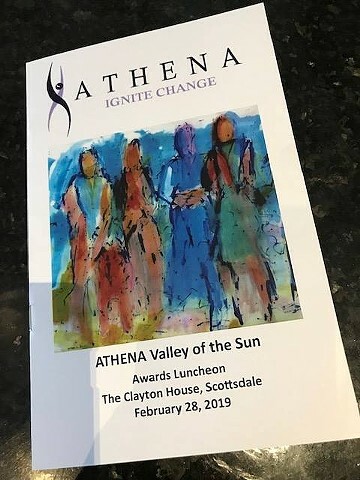 My art was featured on the Program for the 2019 ATHENA Valley of the Sun Awards Luncheon on February 28. In addition, reproductions of my paintings were given as awards to the 2019 honorees. 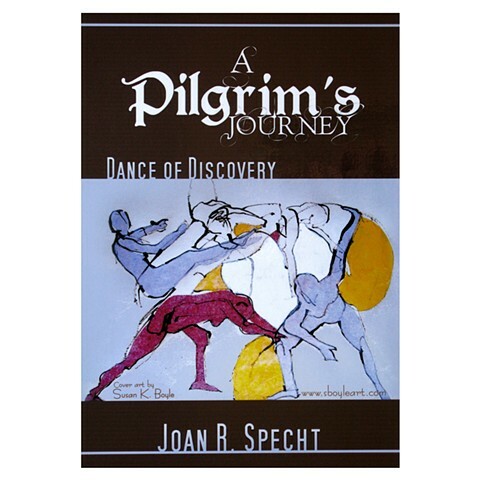 Reproductions of my paintings were given as awards to honorees during the 2019 ATHENA Valley of the Sun Awards Luncheon on February 28. 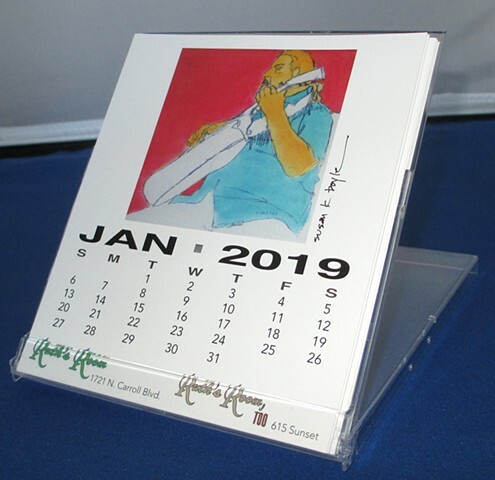 One of 12 paintings featured in the Art Society's 2019 desk calendar, "Guitar #5" starts off the year with bright colors and an upbeat musical theme. 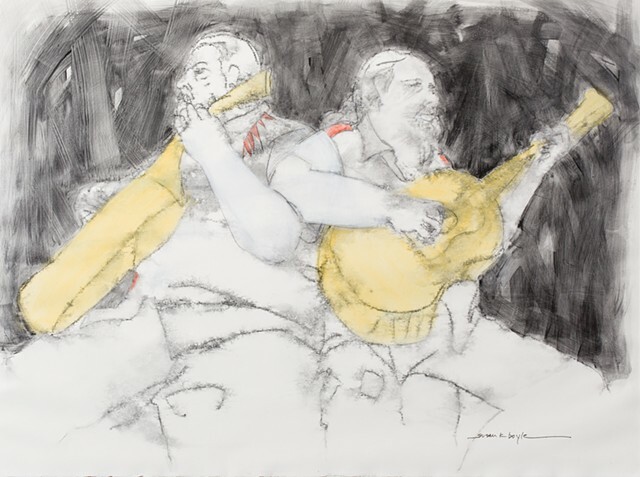 "Guitar #5" was one of 12 artists' works of art selected to be part of the North Texas Art Society's 2019 Calendar. The image of this acrylic painting will be featured in the month of January 2019. 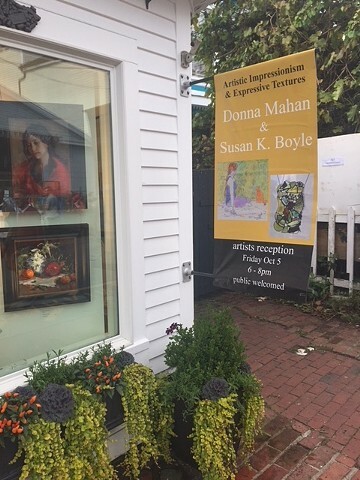 Seven of my paintings were shown in Cortile Gallery in Provincetown, MA. 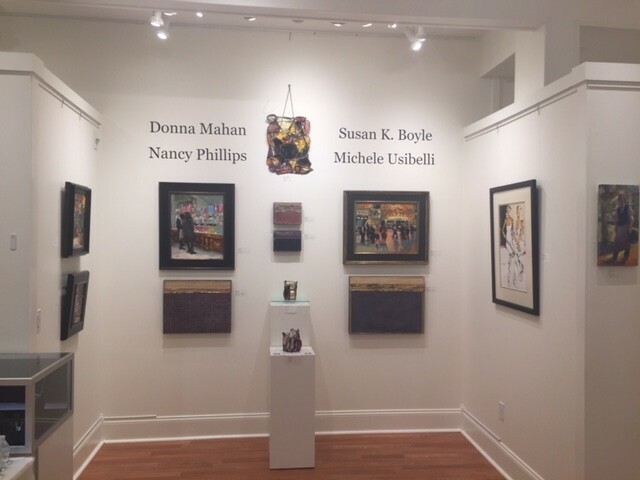 I was one of four women artists featured along with the gallery's regulars in this exciting group show.October 2018. "Dialogue" an acrylic painting by Susan K Boyle was shown in a group show in Texas. This painting started with a drawing from life and was finished with a minimum of color to enhance the mood of the work. Summer 2018. "Dialogue" is painted on heavyweight paper measuring 22" H x 30" W.
Abstract Figurative Art. 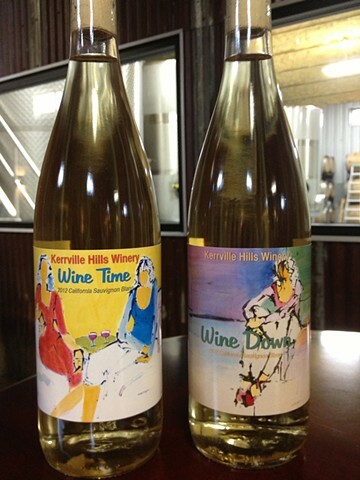 "Guitar #1" was purchased by a collector in California's wine country. This acrylic painting began with a model in the studio. 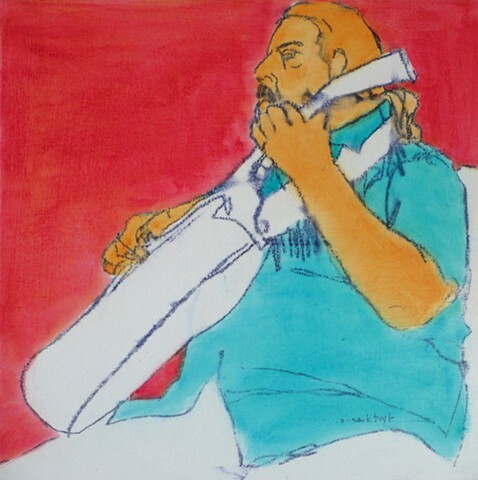 It was drawn on archival paper using an ordinary stick and fluid acrylics. Brilliantly colored acrylics were added to complete the design. 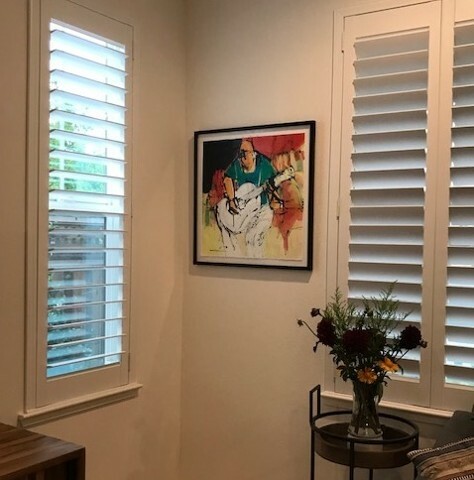 Here it is framed by the collectors and hung in their home. July 2018.